Iscream's hippie love collection is far out! 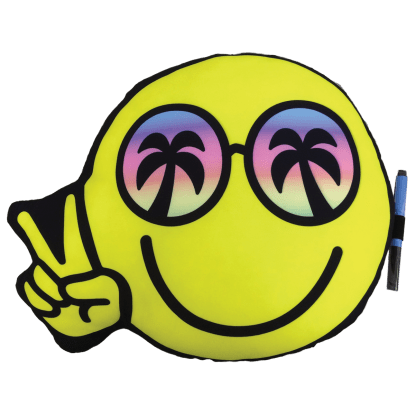 Filled with peace signs and bright, groovy colors, our line of hippie love products is the coolest! From soft, squishy stuffed animals with peace signs and a variety of colorful bags to comfy kids apparel and far out stationery, this bold collection is sure to add some happiness and some funk to your day. With products perfect for everyday and for gift giving, you can’t go wrong with a little hippie love.